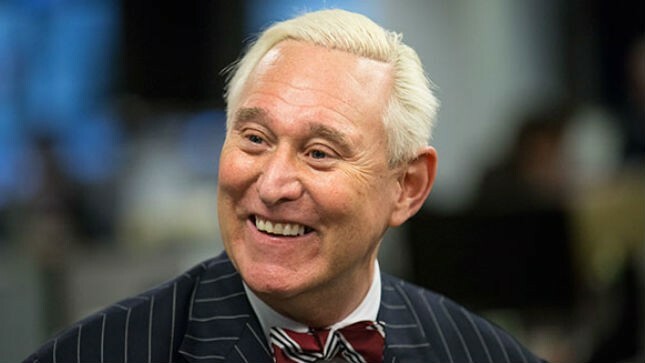 Roger Stone, the former adviser of Donald Trump, who CNN banned from appearing on the network nearly a year ago for racist remarks, claimed on Twitter on Monday that CNN scheduled an interview with him, and then canceled it. He was scheduled, by his account, to appear on with CNN anchor Jake Tapper. But Tapper has no idea what Stone was referring to. @RogerJStoneJr respectfully, no one on my staff has any idea what you're talking about. With whom were you speaking?